We are committed to reliable, consistent quality and delivery. We work hard to be flexible and responsive to our clients’ individual needs. We invest in high quality equipment so we have the right tools for the job, and we maintain rigorous quality standards. We specialise in the design and manufacture of very high quality metal products, ranging from one off bespoke parts all the way through to large batch and continuous production. Our expertise lies in many fields and covers all aspects of metalwork. We manufacture in all common metals including steel, stainless steel and aluminium and in various grades. We are also experienced in working in brass, copper, bronze and other more specialised metals such as titanium and beryllium copper. Our team are technically knowledgeable, customer focused and commercially aware. We possess all the necessary skills to provide our clients with the best possible service. Exceptional Customer Service — Customer satisfaction remains a top priority and we work closely with clients to ensure deadlines are met. Efficient Collection and Delivery — We offer collection and delivery services for our customers. 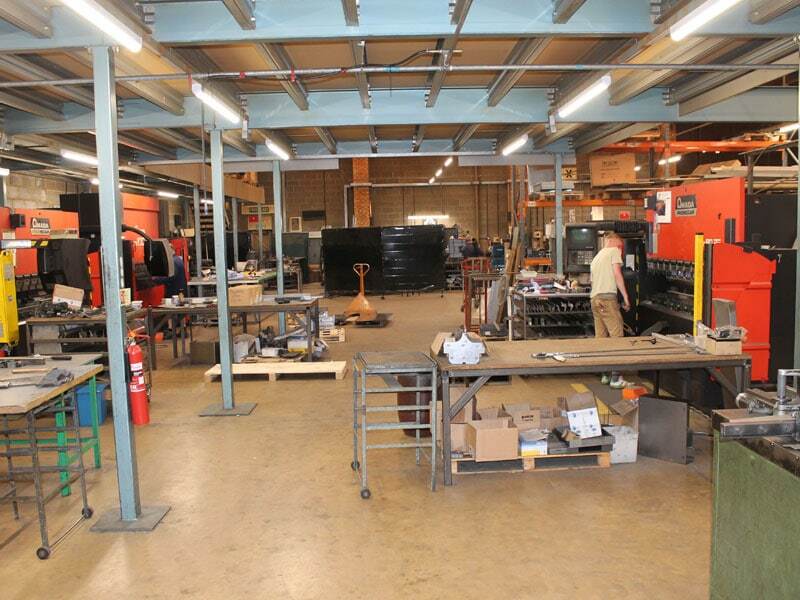 High Capacity — With more than 15,000 square feet of production area we can handle a wide range of products. Quality Guarantee — As a member of the Guild of Master Craftsmen you can rely on us to deliver quality work every time. At B&Z Metalcraft we are continually striving to cut our carbon footprint. The first step was to remove all of our old fluorescent strip lighting and replace it with energy efficient LED lighting. We believe that being more sustainable is good for the environment and also good for our business. In July we will be moving our electricity supply to Haven who create electricity from biomass, a modern and reliable renewable energy source. Using biomass renewable electricity is just one way we are reducing our carbon footprint and helping to tackle climate change.